Veterans In Politics proudly announces Cynthia S. Leung Chief Judge Las Vegas Municipal Court Department 1. 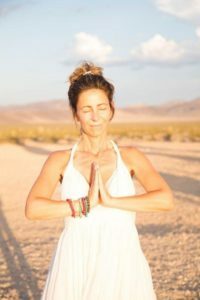 Victoria Adams will discuss the importance of Yoga and Meditation, both will appear as special guests on the Veterans In Politics internet video talk-show Saturday, April 20, 2019. The VIP Talk-Show is a trusted source of information. For more than a decade, Steve Sanson, Jim Jonas , co-hosts Lena Ocasio and Mantis Toboggan and guest co-host Christina Ortiz have informed the listeners about important local and national issues. Not only do they discuss major national issues, but they also bring public’s attention to multiple local issues affecting our community that other news sources choose to ignore. 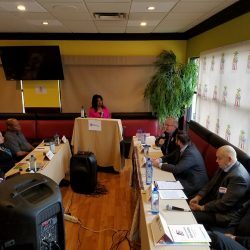 Past guests are politicians, candidates running for public office, organization leaders, published authors, business owners and citizens. VIP’s involvement in local affairs has led to investigations of multiple government agencies and corrupt individuals. VIP received special recognition and multiple awards from government officials and non-profit organizations. 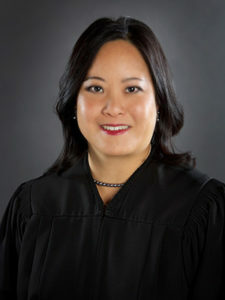 Nevada Supreme Court appeal filed by Family Court Judge Rena Hughes.